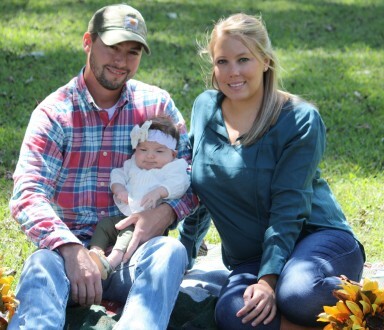 Meet Amber, based in Nashville, and an Asurion employee for eight years. We sat down with Amber and chatted about her career, life at Asurion, and who she is outside of work. 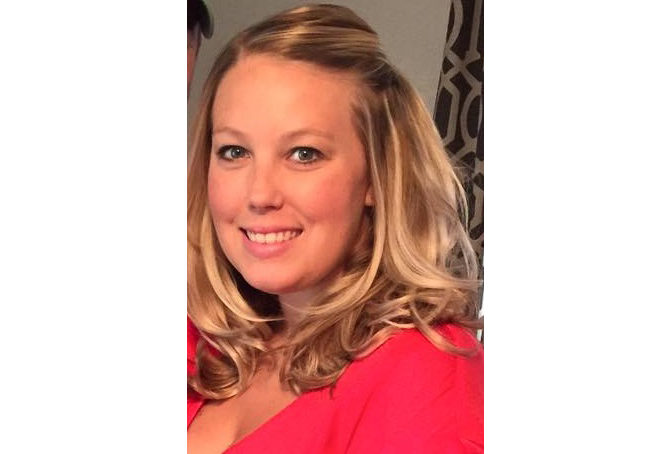 Amber Zeltner: I started January of 2008 at the Technology and Logistics Center (TLC) in Smyrna, TN. I worked in the Repair Center as a Post-Production Quality Specialist. I inspected rebuilt cell phones to make sure all the components worked. I moved to Receiving Inspection in 2010 as a Receiving Inspection Lead, where I focused on our outside suppliers, conducting sample inspections of the phones that came in from suppliers. In November 2012, I moved to Training and Development at the TLC, as a Training & Development Specialist, where we did a lot of LEAN Training and the FLIGHT program for supervisors, leads, and frontline employment development classes (resume building, planning for next steps, goals). Most recently, in September 2014, I moved to Recruiting at our Headquarters and became a Recruting Coordinator. AC: What’s your “getting to Asurion” story? AZ: My uncle worked at Asurion and introduced me to the team hiring at the TLC. AC: What was the culture like at the TLC and how does that vary from the culture at Headquarters? AZ: While HQ’s culture is generally relaxed, because the TLC is a warehouse, the culture is much more laid back. It’s very fast-paced and changing every hour, changing for customer demand. The work is based off of the call centers, because we guarantee customers will have their phones within 24 hours. AC: What are your next career goals or aspirations? AZ: I really enjoy what I’m doing now. I would like to start working with recruiters and learning to source. That’s the goal for this year, to start digging more into what they do, and expand my role that way. AC: Tell us more about yourself, outside of work. What are some of your favorite things to do? AZ: Being a new mom is my hobby now. Aside from that, I’m an outdoorsman – fishing, tournaments, bow hunting. I play flag football in the Nashville Sports Leagues, as well as recreational adult kickball. AZ: I really like the one team aspect of it. Everyone in this department is like a family, we have each other’s backs and there is a team aspect. We cover for each other and we’re able to spend time with our families during holidays and work from home. Thank you for your service, Amber!